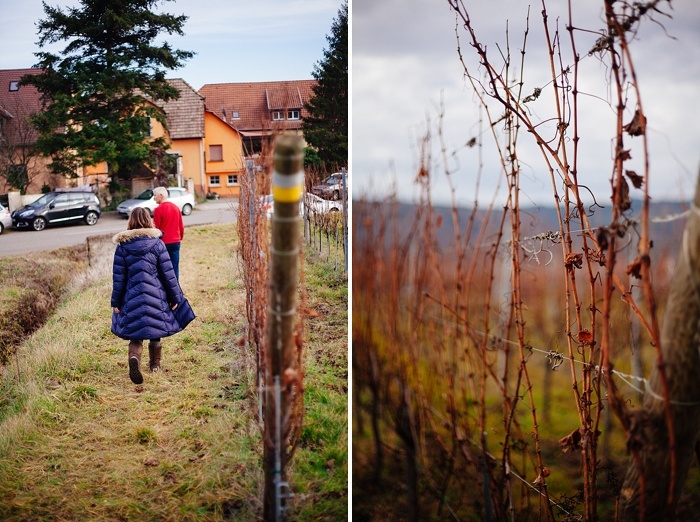 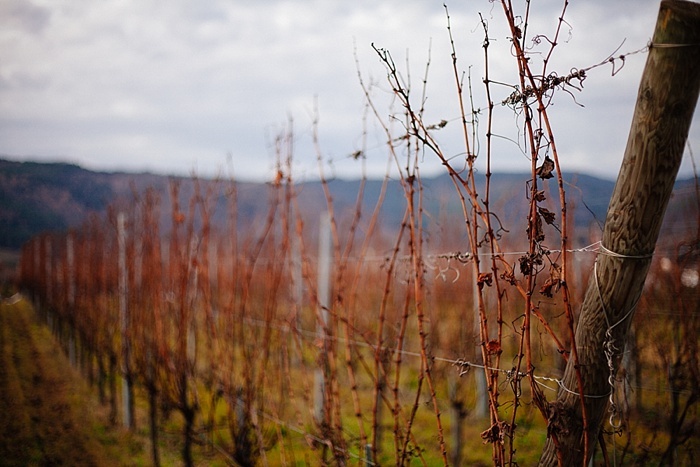 The wine route in the Alsace region of France is a road I'd gladly travel in all 4 seasons! 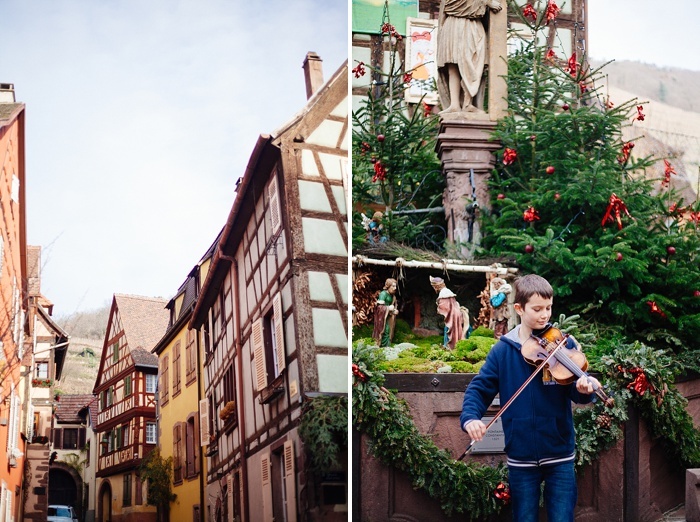 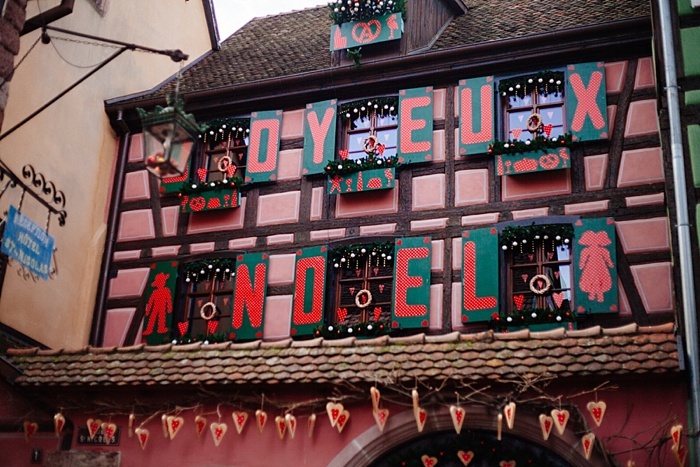 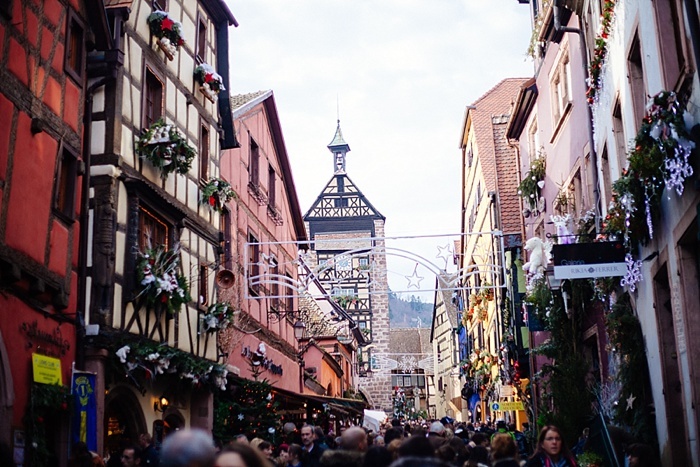 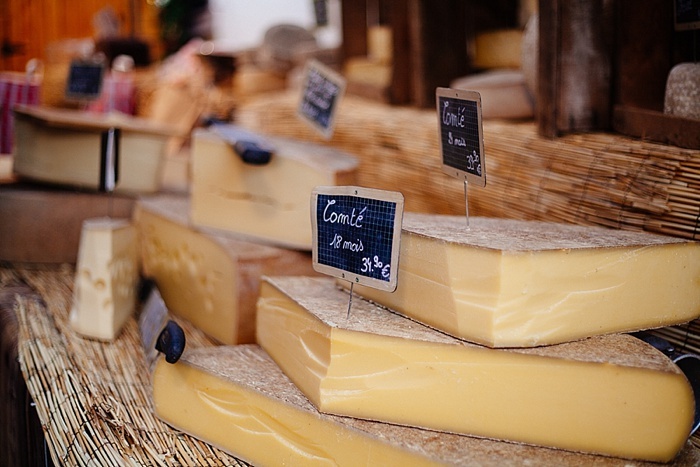 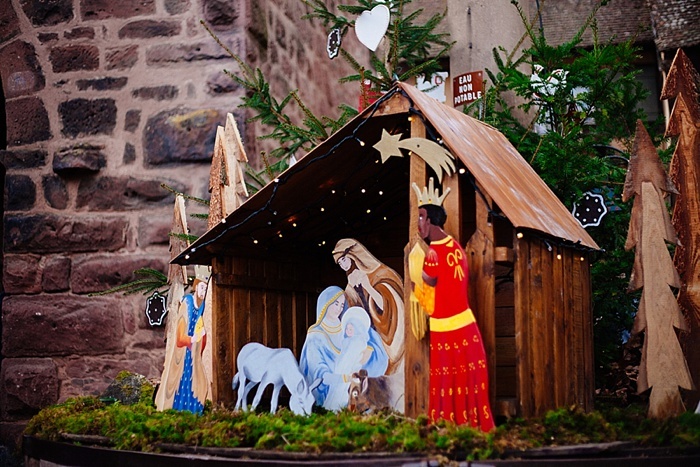 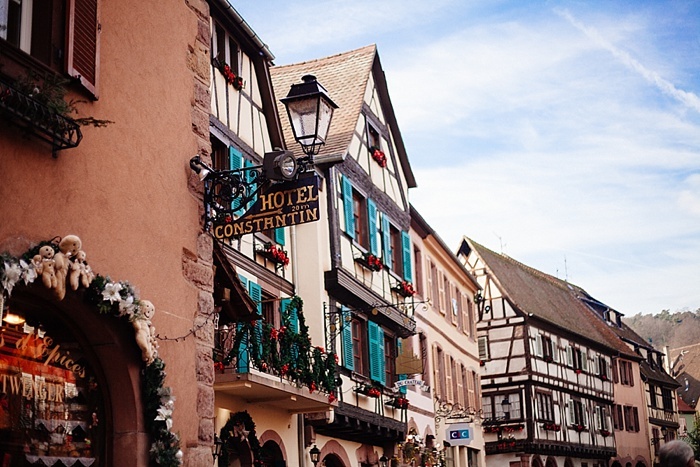 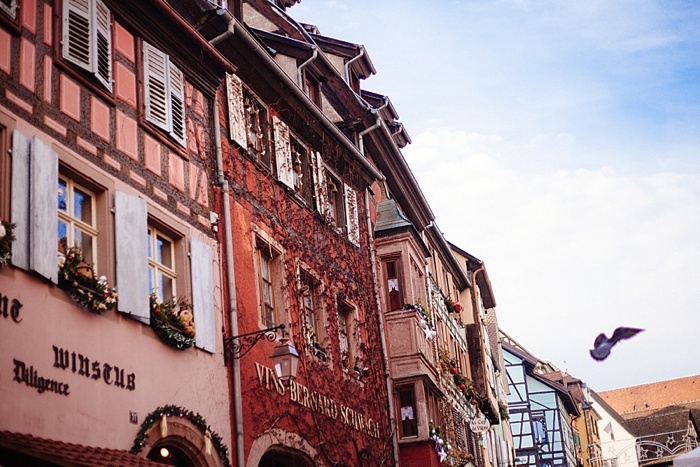 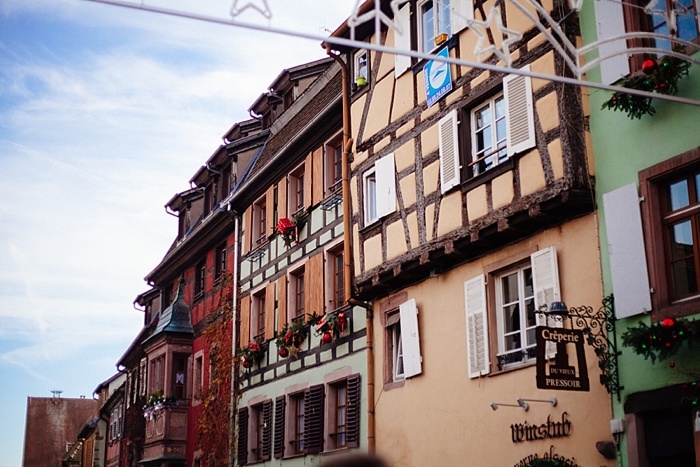 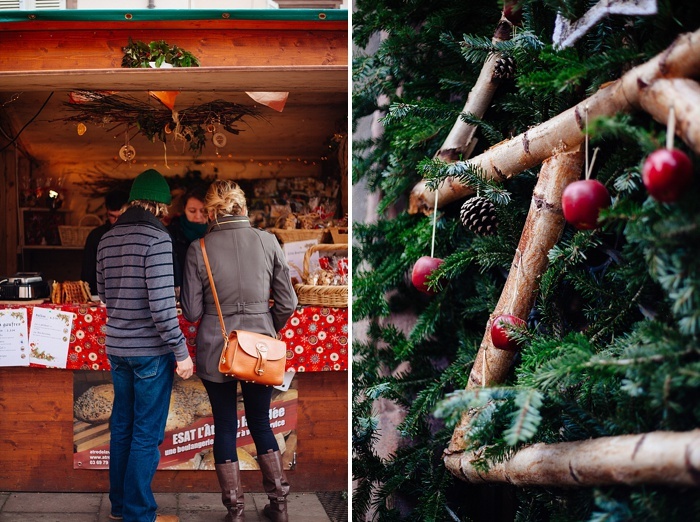 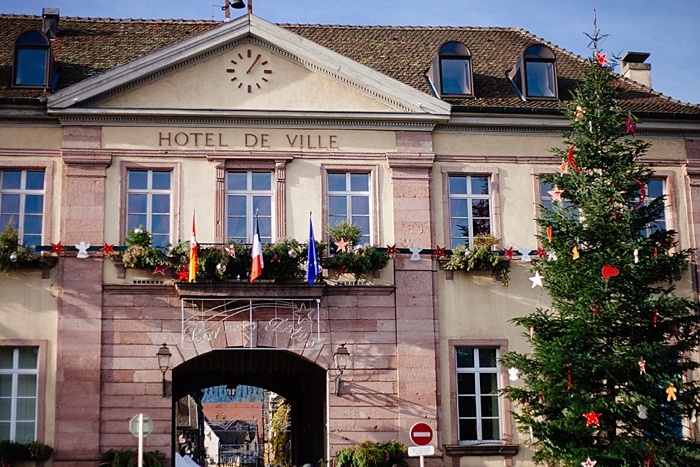 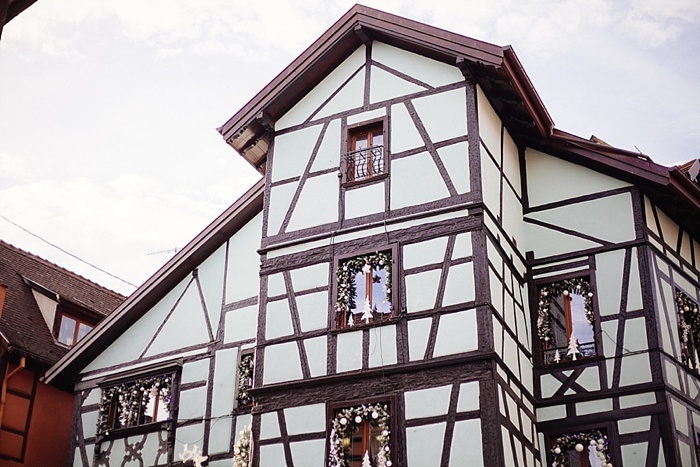 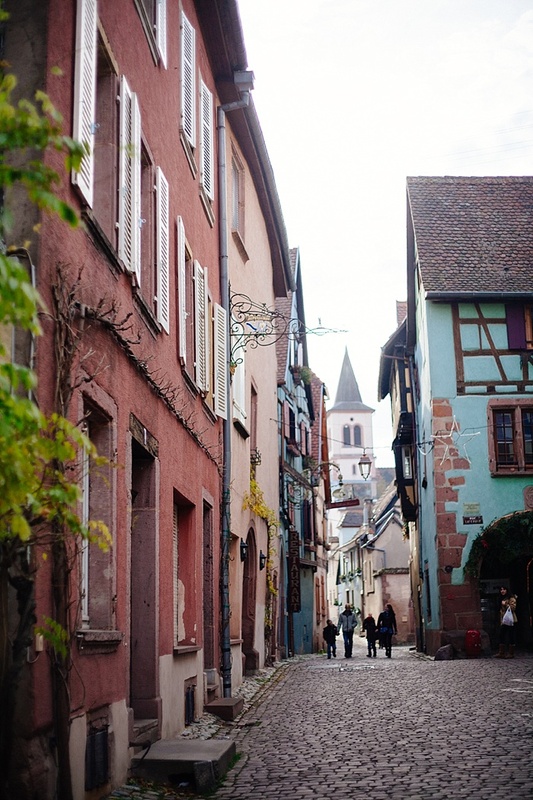 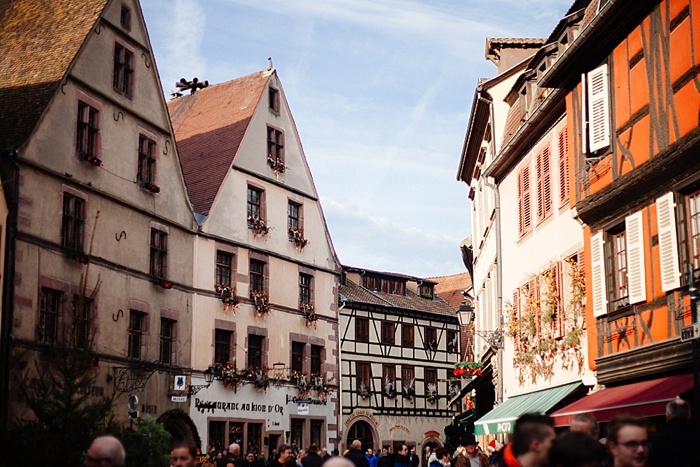 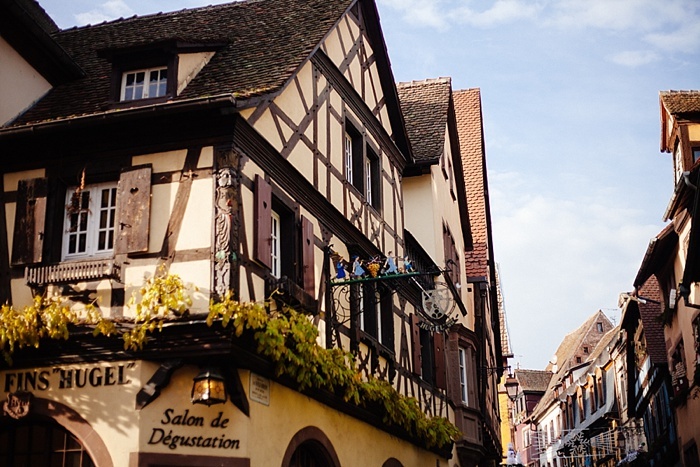 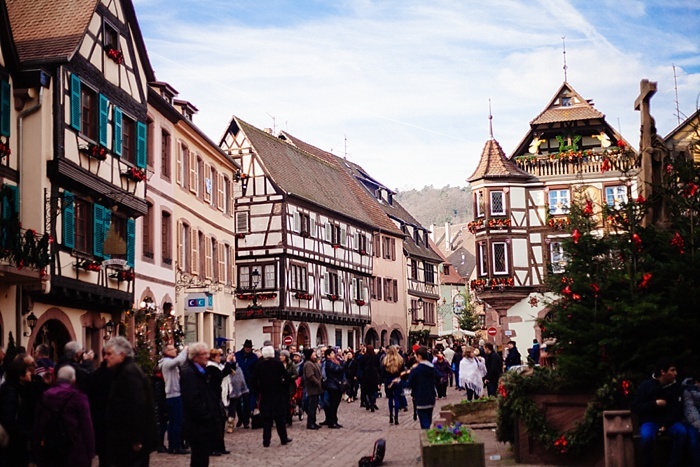 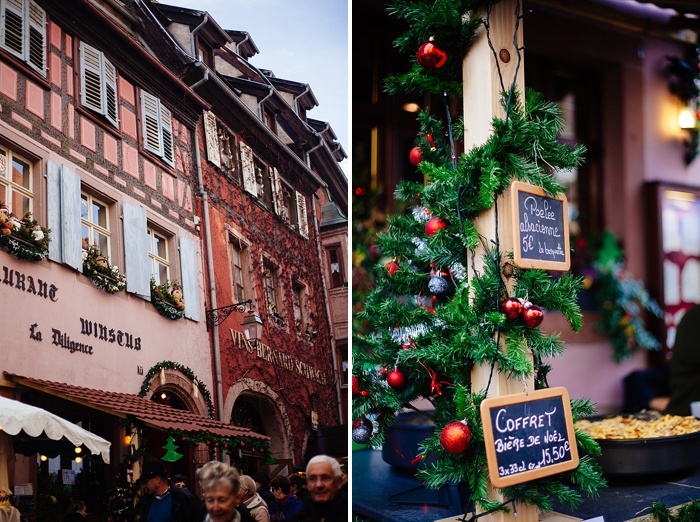 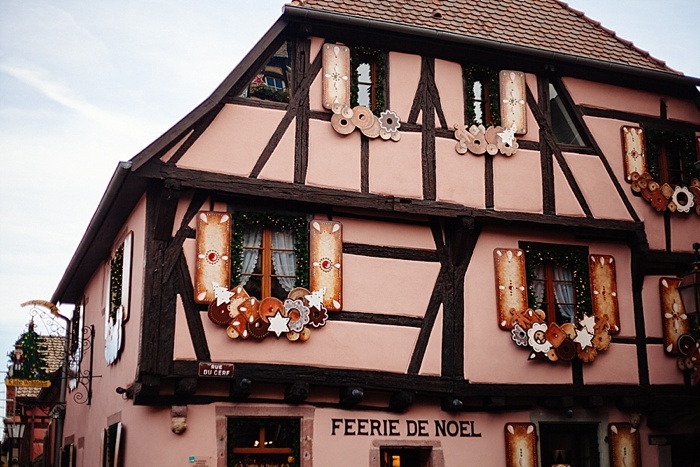 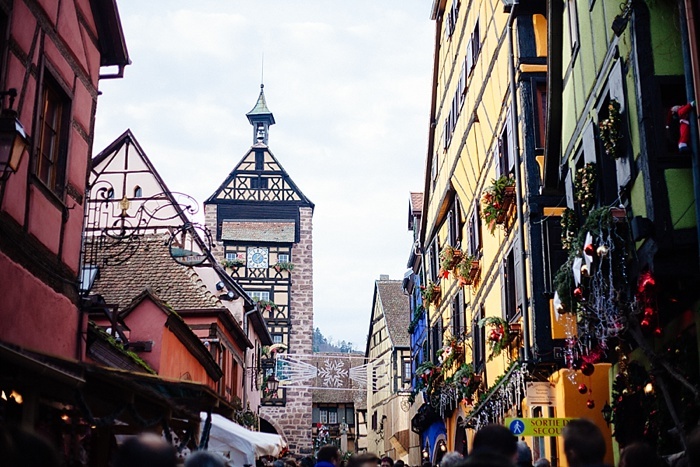 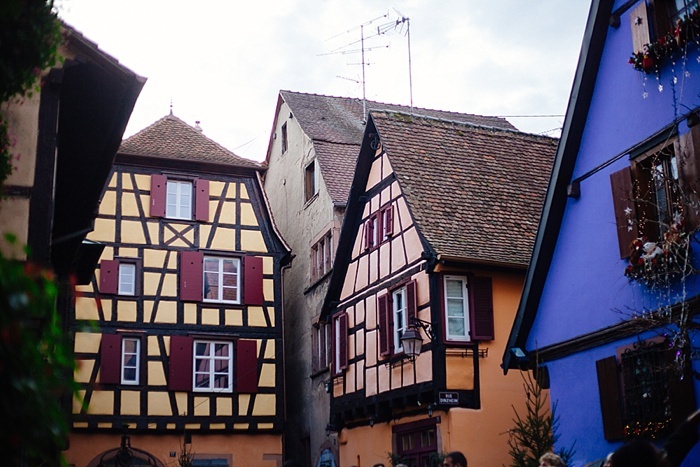 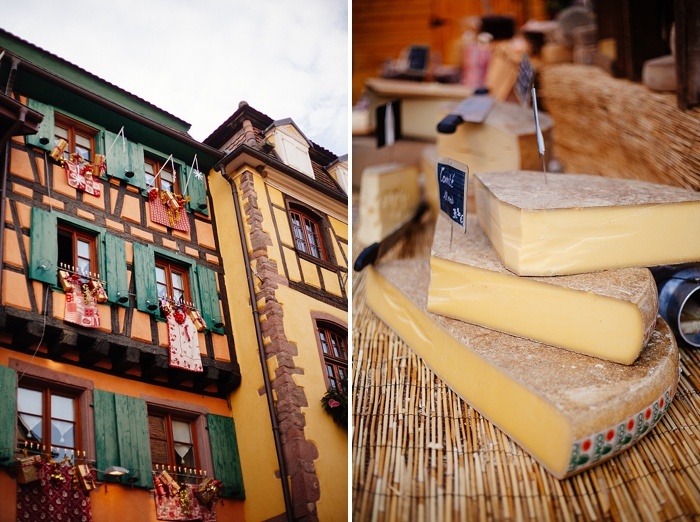 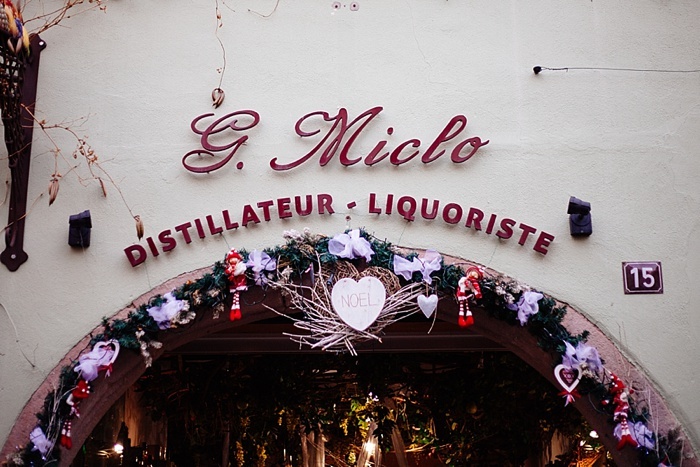 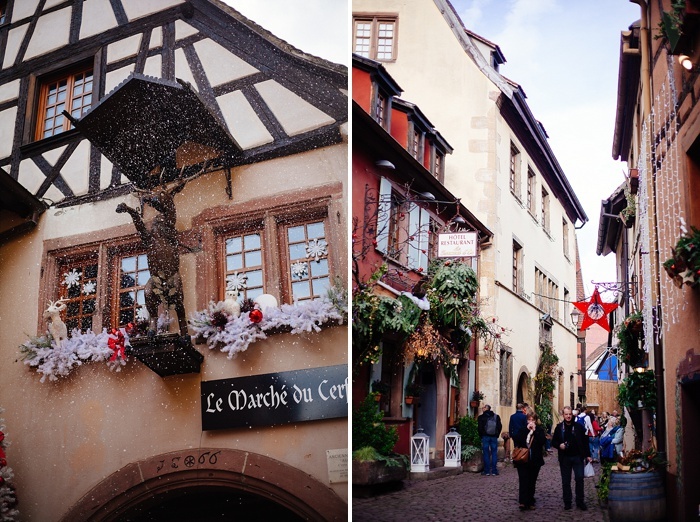 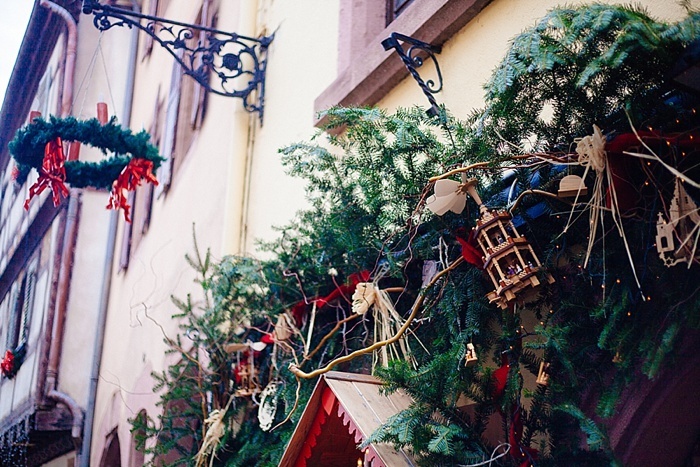 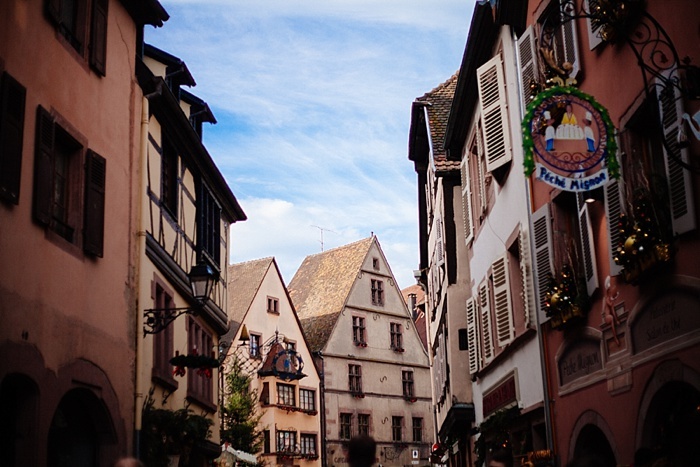 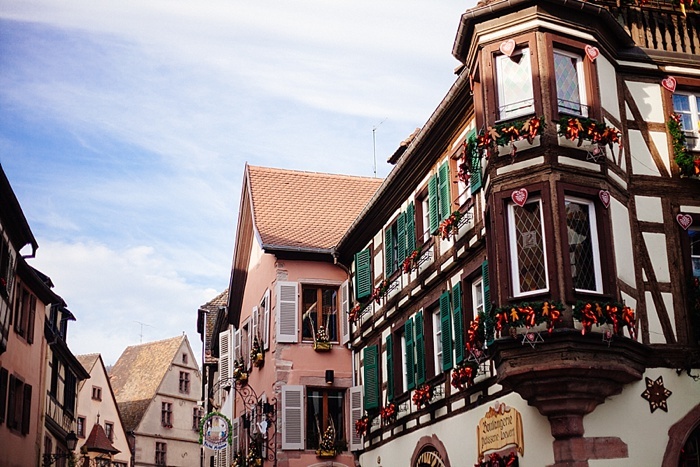 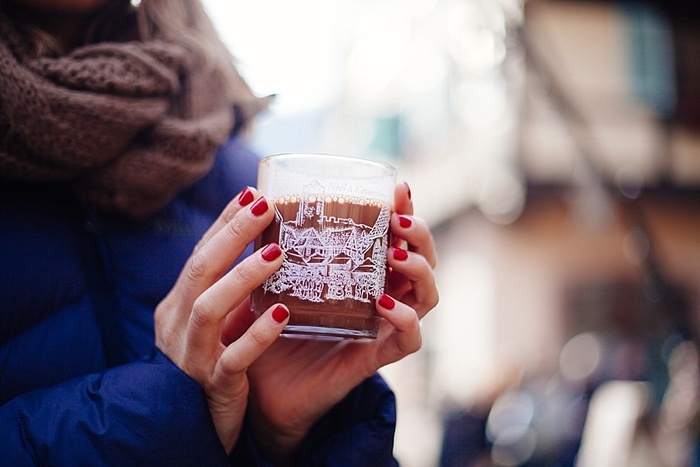 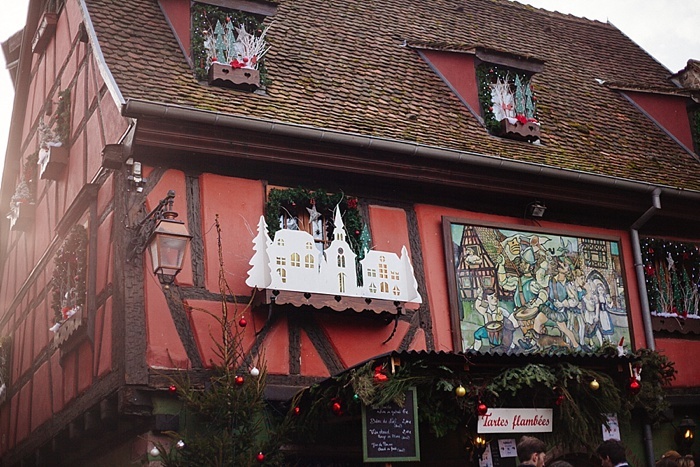 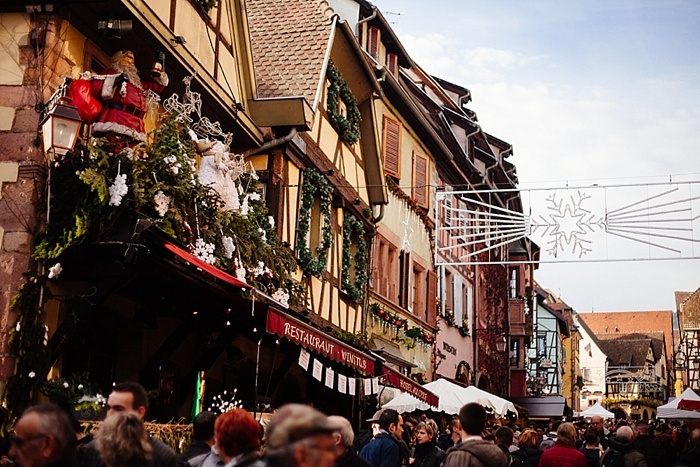 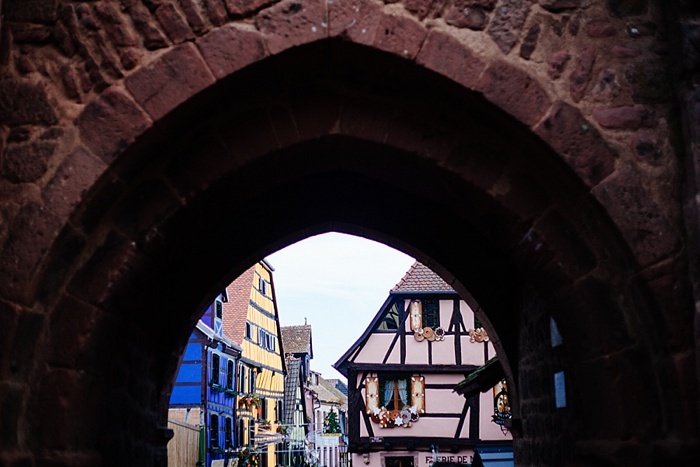 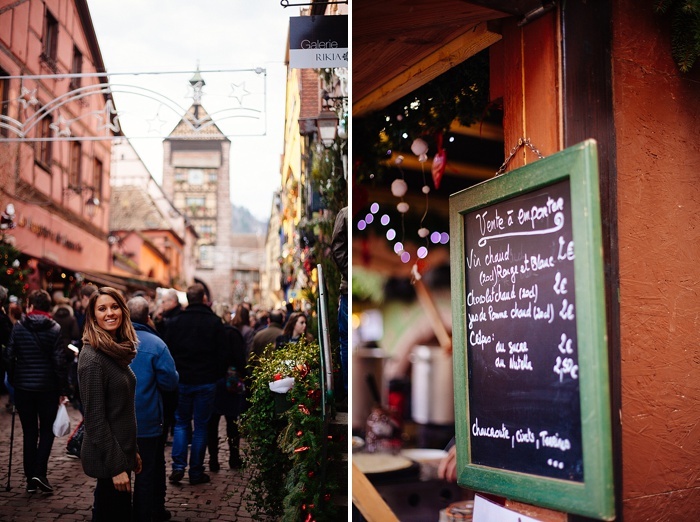 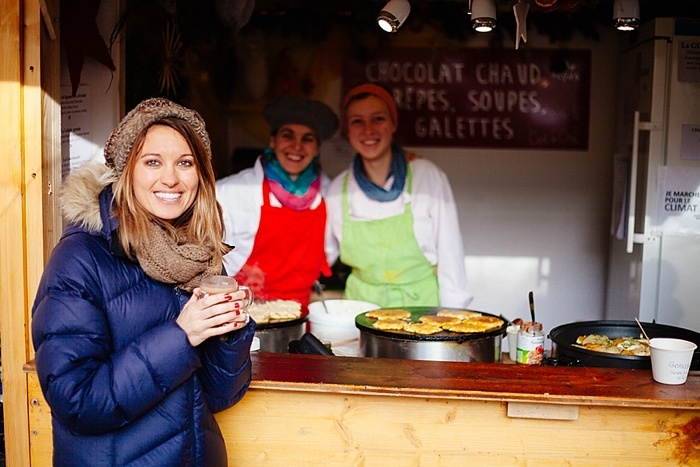 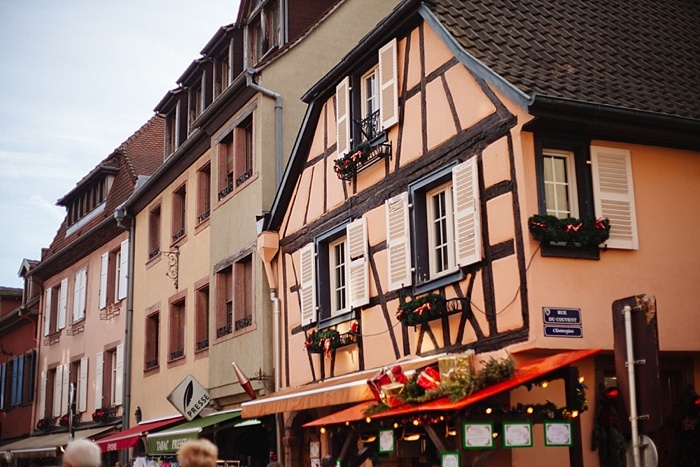 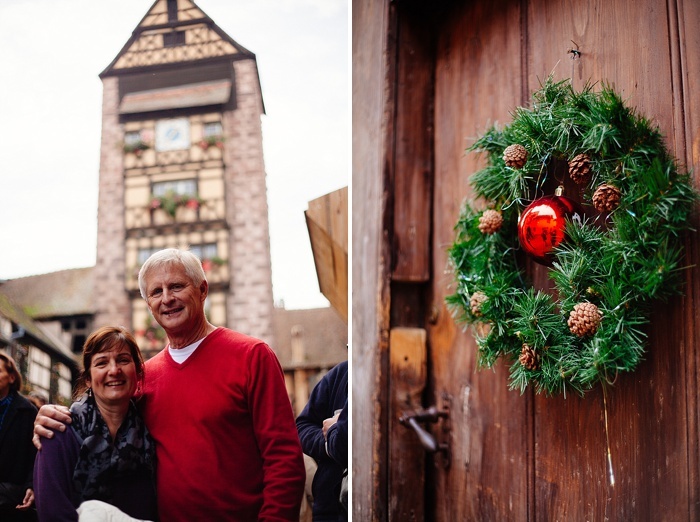 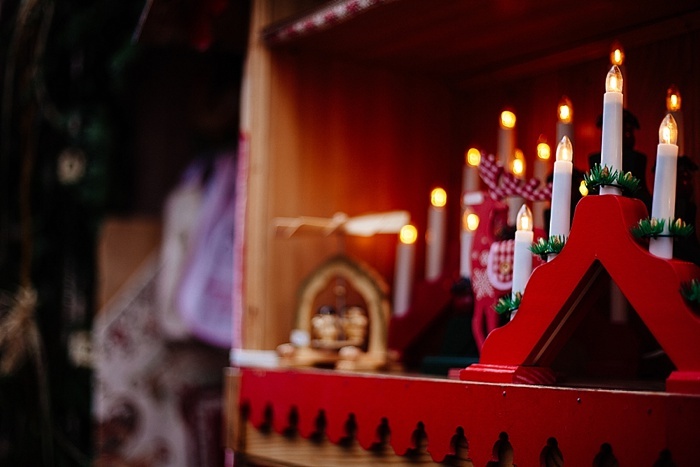 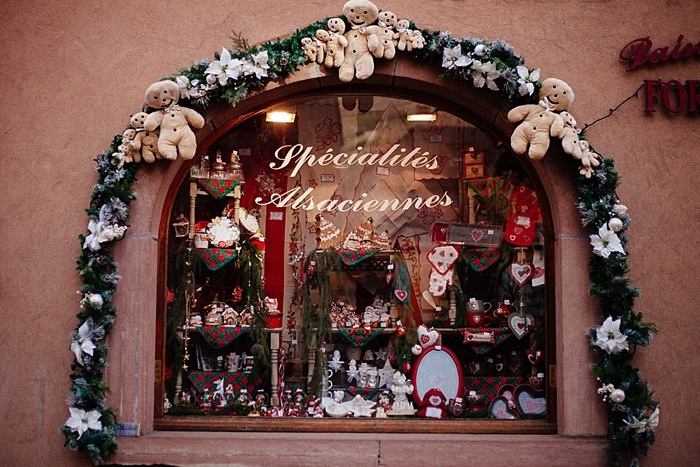 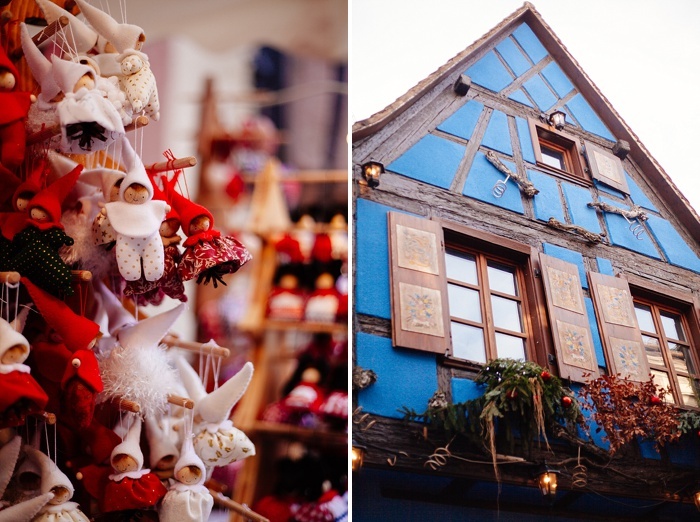 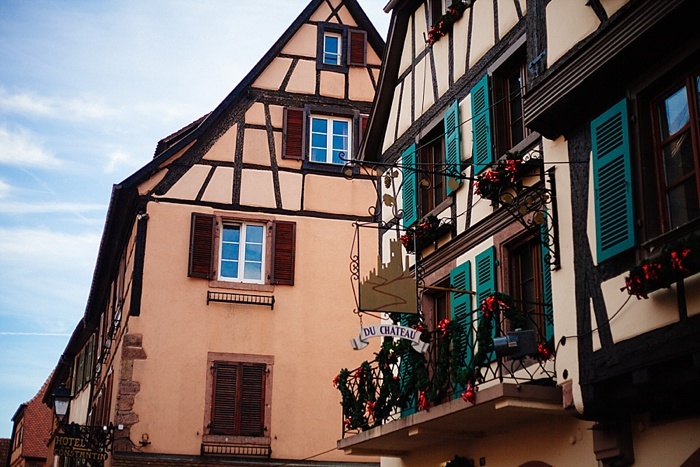 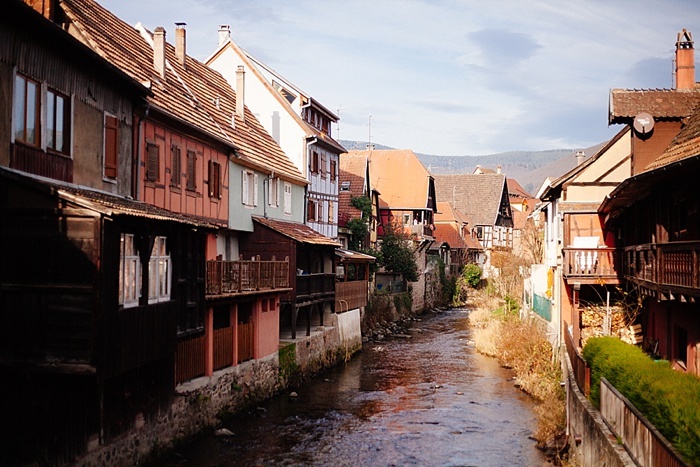 Essentially, it's a string of adorable little half-timbered hamlets spanning roughly 100 miles from Mulhouse up to Strasbourg, and consists of the more well known towns such as Colmar, Kayserberg, and Riquewhir. 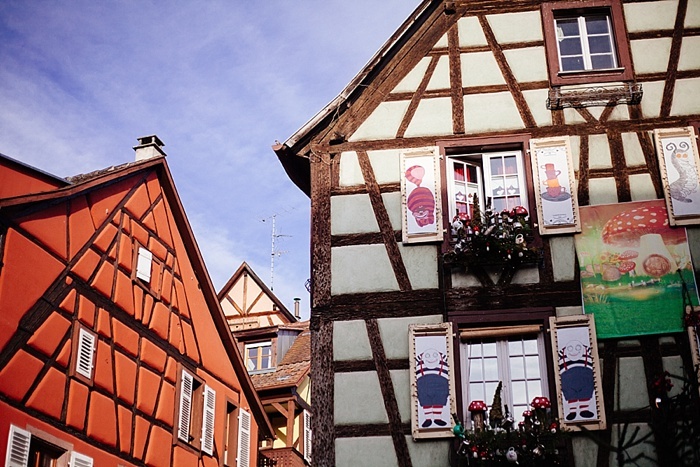 Each little town is absolutely adorable and unique in it's own way. 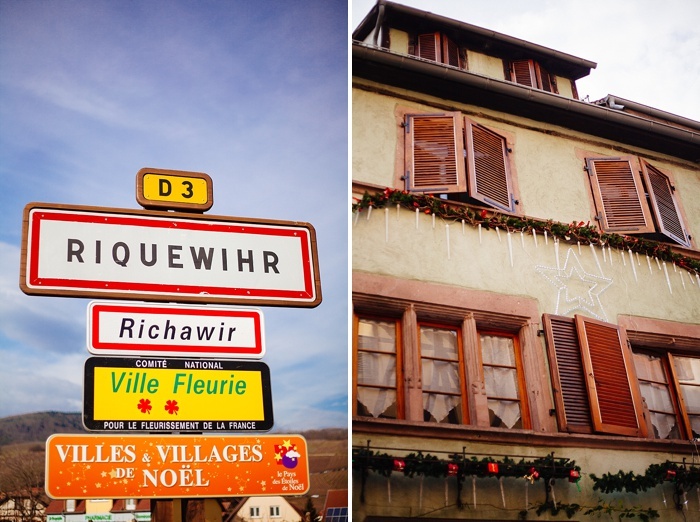 The two towns we spent most of our time in were Kayserberg and Riquewihr. 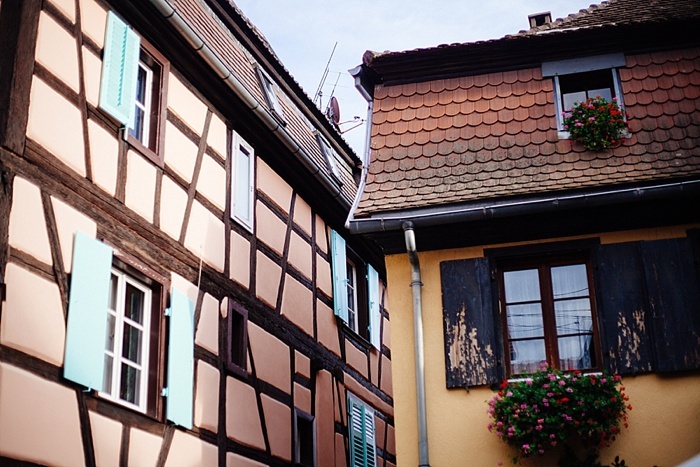 Both were very distinct in their own way. 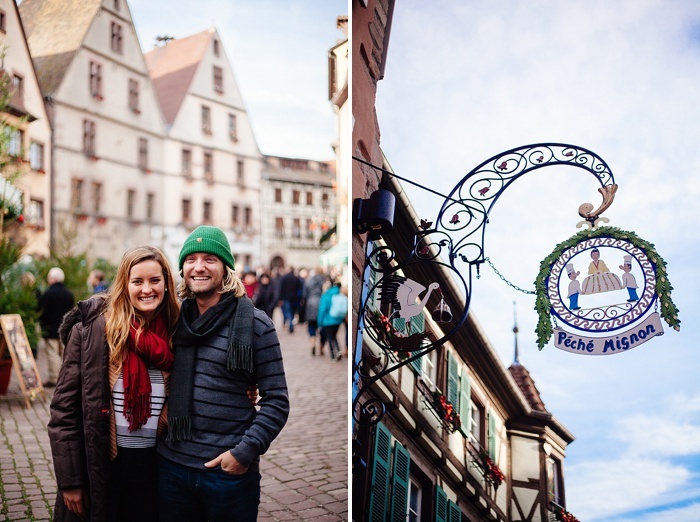 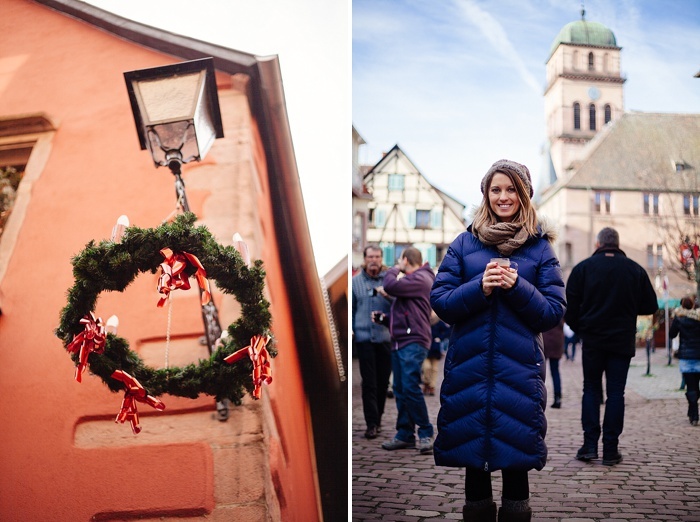 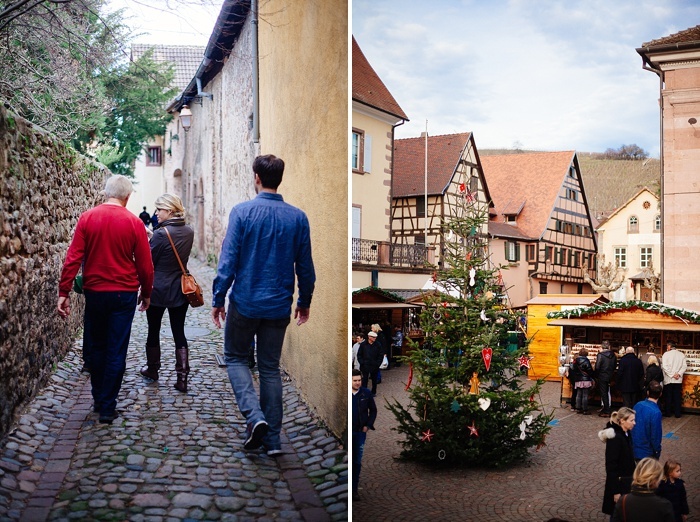 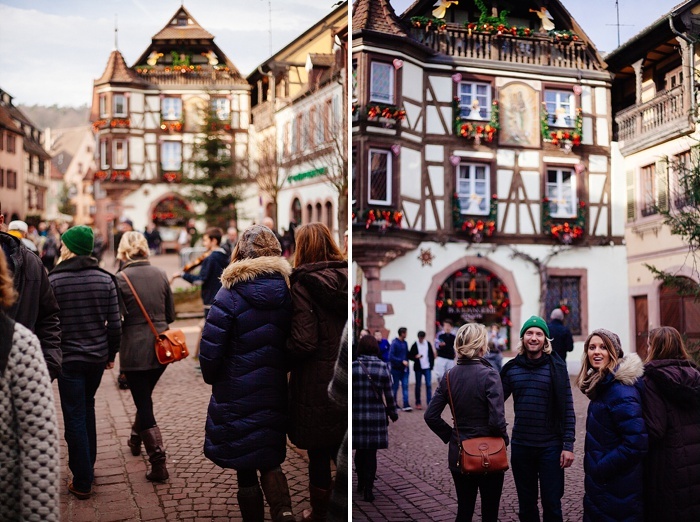 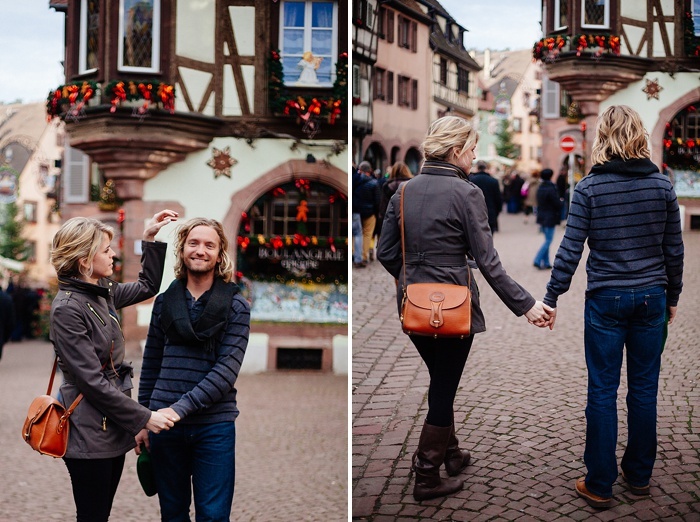 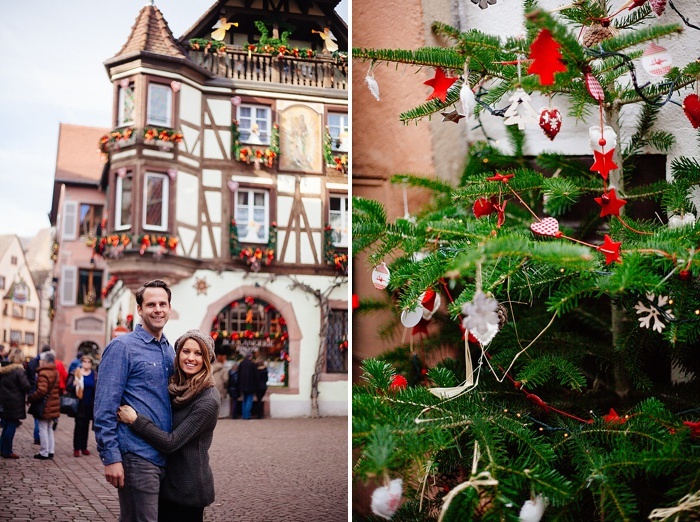 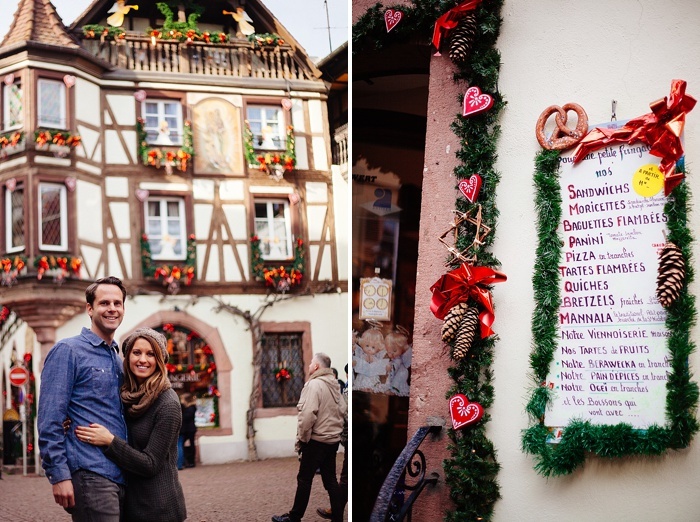 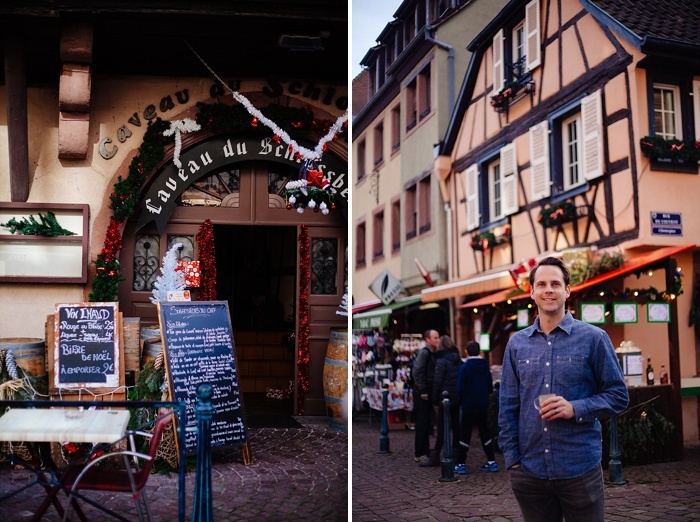 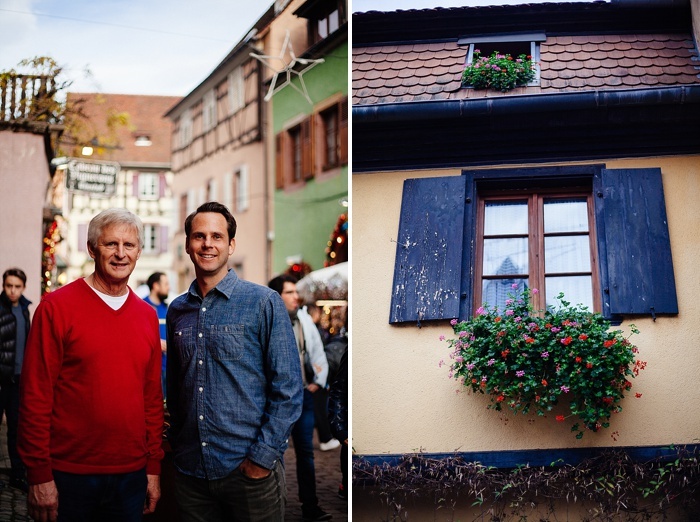 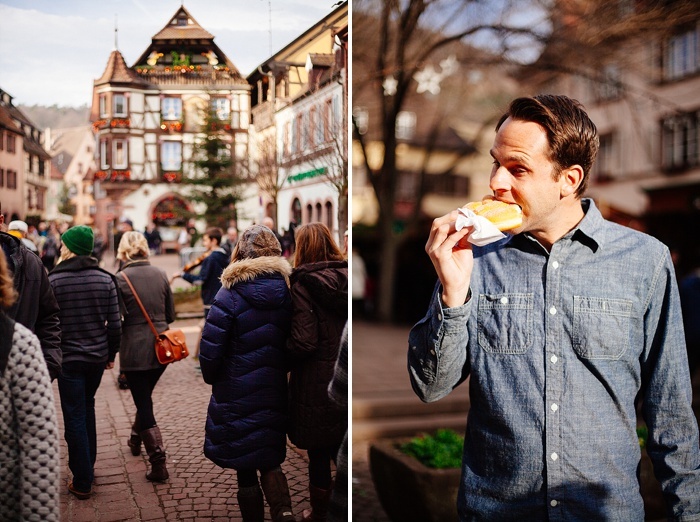 Riquewihr is an absolutely gorgeous little town, and everyone knows that, which is why it was packed. 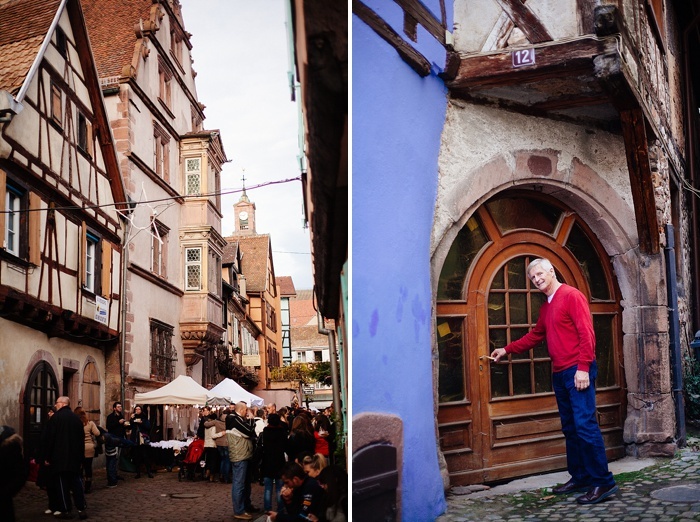 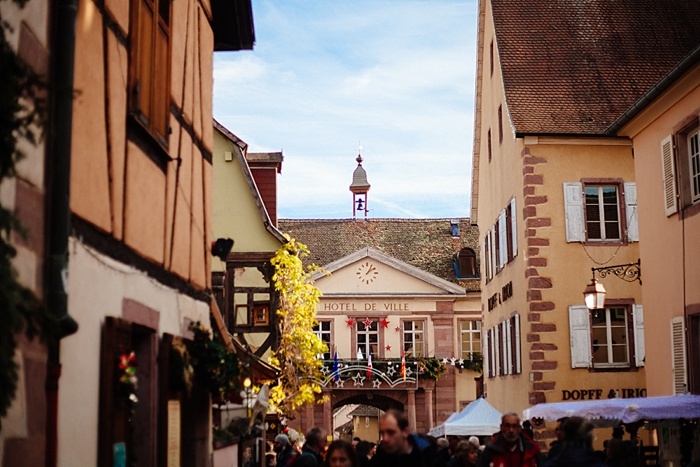 We unfortunately were there on a Sunday, which meant the crowds were crazy and because Riquewihr has such narrow streets, we felt the tightness all the more. 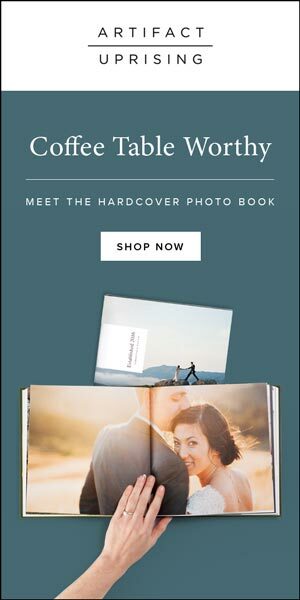 However, it shouldn't be missed. 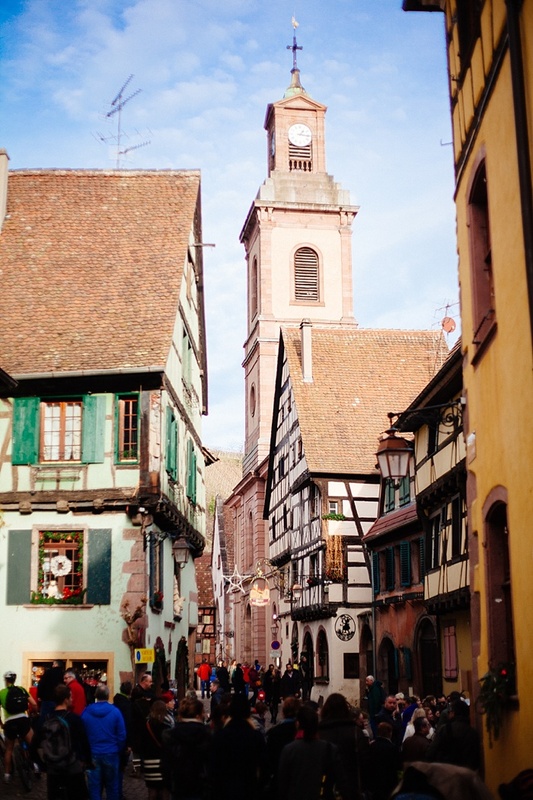 It truly belongs in Beauty and the Beast! 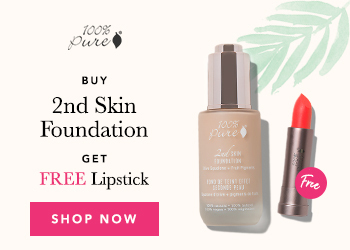 Also, my absolute favorite lipsticks at 100% Pure are on a 30% off sale from May 18-22! 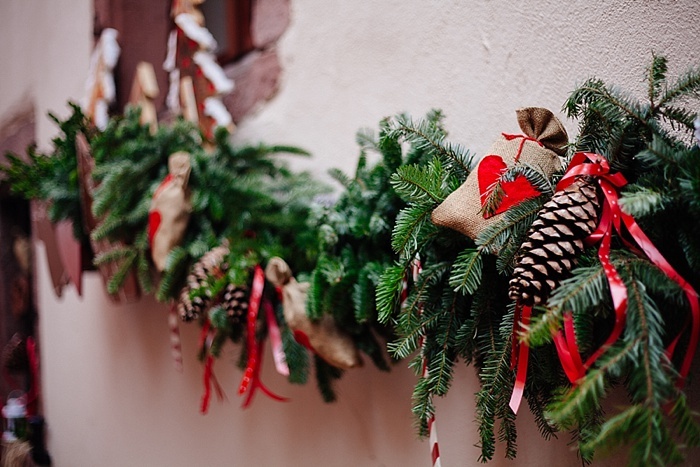 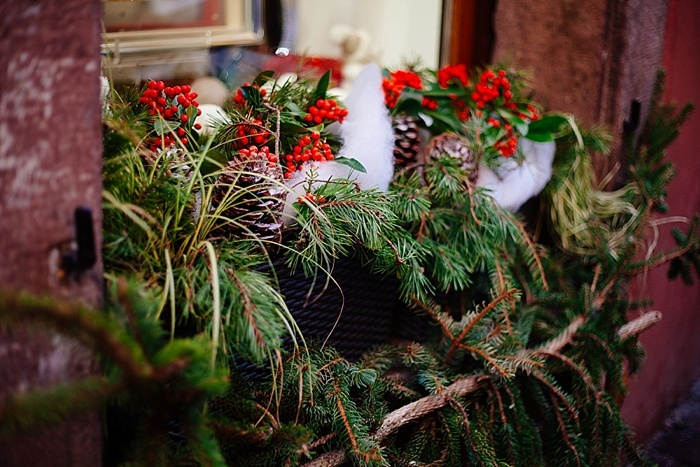 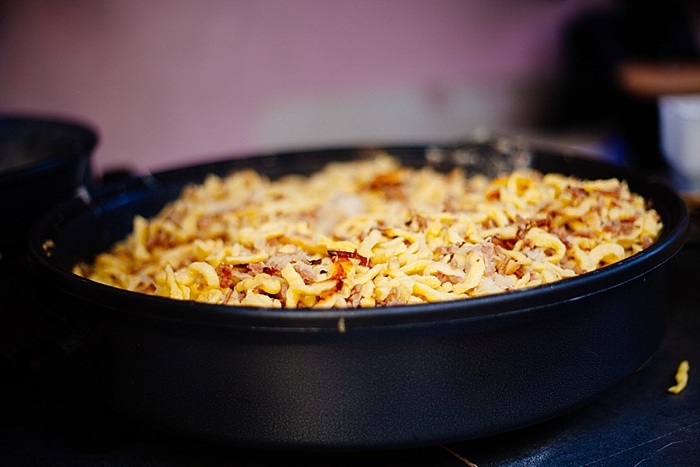 They are made with pomegranate and all non-toxic materials. 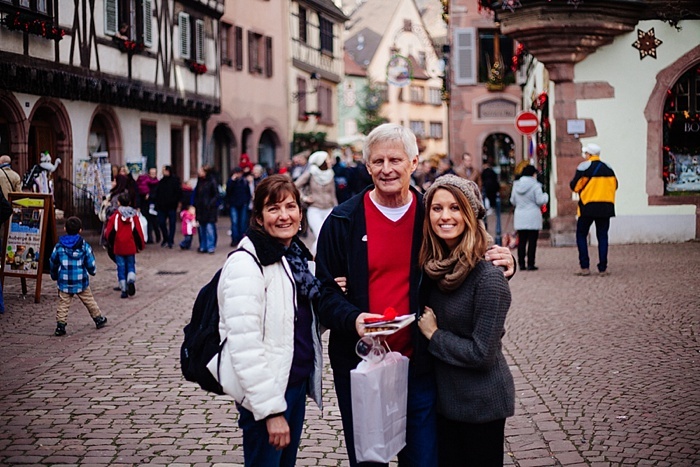 Check out poppy, the most beautiful shade that I wear daily!